The Whimsical Bead is generally only open by appointment, however, whilst we are not open for regular trading hours, there are times when we open the doors for you to visit without making an appointment, usually when our workshops are being held. Please note however that the studio is not open to the public other than on the days listed online (unless an appointment has been made) as we are not a retail establishment and have other commitments to attend to. Please do not come to visit on a day not listed below or without making an appointment as you may be disappointed. We are more than happy to make an appointment time for you to come and visit/shop if you can’t make any of the dates below – just send me an email or text. Please note, these dates are subject to change and we may also add extra dates as they become available so check back regularly. It is always best to send us a quick email to dani@thewhimsicalbead.com.au or a text/call (Ph. 0412 662 179) so we can confirm. Studio address is 10 Marna Street (2nd Marna St.), Healesville, Vic 3777. If you do come to visit and a workshop is in progress, please be respectful of the students attending. We’re always receiving new and exciting stock items so it’s worth coming for regular visits and having a look at what we’ve got in store! If you have any queries please don’t hesitate to contact us. We look forward to seeing you at the studio in the near future. ** We are collecting for the Share the Dignity April Drive. Please contact us if you’d like to drop off your sanitary products for this drive outside of opening hours. There may be other times also that Dani is available, please contact us to make a time to visit. 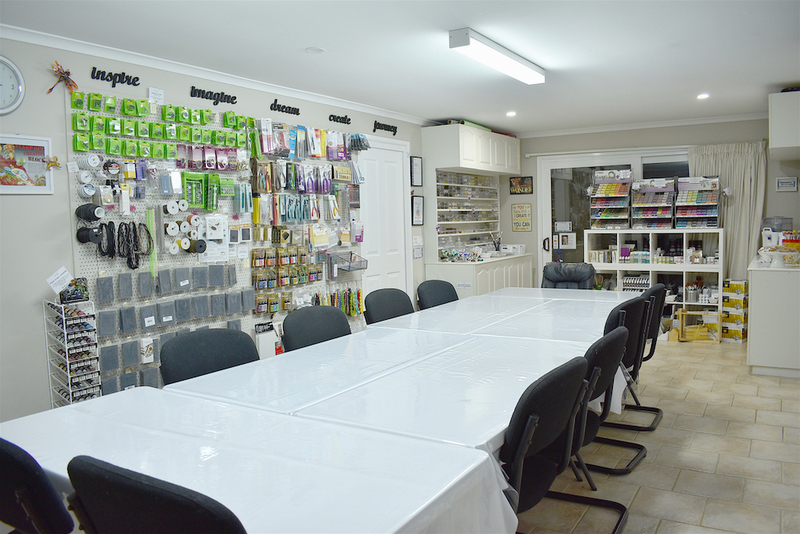 If you would like to visit any other time, please email dani@thewhimsicalbead.com.au or call/text 0412 662 179 to see if Dani is in the studio and if so, you’re welcome to come and visit!